From the UK’s Supreme Court FRAND decision, to the first case over connected cars in Germany, and patents for pioneering scientific breakthroughs – this year, European patent law firms have not been short of work. 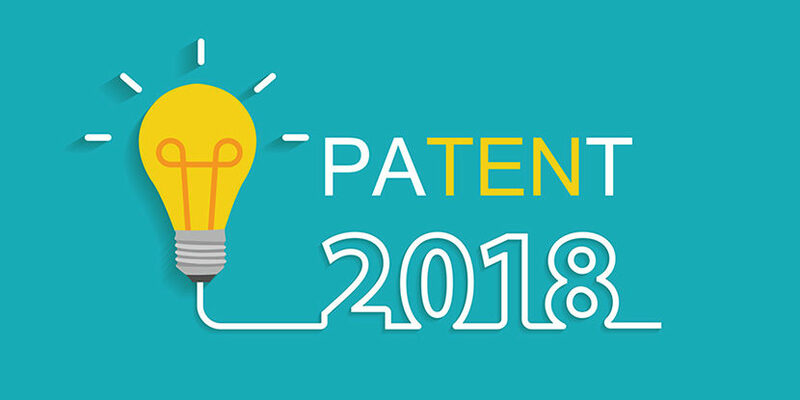 JUVE Patent reflects on ten of the most important patent proceedings in 2018 in Europe, as well as one additional case occupying the patent community. No sooner had the first major patent dispute in Europe over connected cars begun than it was over. In November, chip manufacturer Broadcom and car manufacturers VW, Audi and Porsche settled their dispute. The battle had begun almost one year before when Broadcom and Avago filed the first claims with Munich IP firm Grünecker at Mannheim Regional Court against Audi and VW, later also suing Porsche. All three car manufactures have been advised by Düsseldorf patent litigation boutique Kather Augenstein. All infringement and nullity claims were resolved as part of the settlement. This does not include, however, the claims of the co-litigants against the patents of Broadcom and Avago. Observers assume that the settlement was favourable to the car manufacturers, as the first two judgments from Mannheim Regional Court this autumn were in their favour. At last count, 18 related disputes were pending in Mannheim. 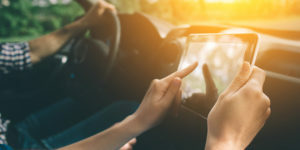 The seven patents in question concern chips for wireless communication in cars, for example with end devices via Bluetooth and wifi. The patents were filed partly by Broadcom and partly by Avago. None of the patents were SEPs. Numerous co-litigants also joined the dispute, including supplier Harman Becker Automotive Systems, Aptiv, Conti Temic, and chip manufacturers Texas Instruments and Nvidia. The case has great significance for the automotive industry. Companies have long expected lawsuits from NPEs over mobile phone patents. However it was not a patent troll, but rather the chip manufacturer Broadcom which brought the German car manufacturers before a patent court. Experts are confident that more cases will follow. As a result of the dispute, German industry – including influential carmakers – is campaigning with the government for a weakening of Germany’s strong injunction claim, which could increasingly become a problem for manufacturer’s if they were sued by NPEs over connectivity . But not all parts of German industry support the weakening of the injunction claim. The topic of connectivity remains exciting. Find more information on this case and the advisors here. In January 2018, the US-based Broad Institute had its CRISPR-Cas9 patent revoked by the European Patent Office. 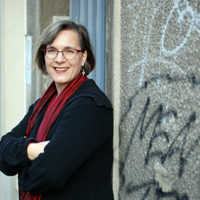 The decision centred on whether the EPO had the power to decide on Broad’s entitlement to priority, given its US origins. The patent’s scientific significance means the judgement has the potential to impact any industry in which genetic technology is utilised. CRISPR (Clustered Regularly Interspaced Short Palindromic Repeats) is a biomechanical method to cut or modify DNA, with uses in the medical, agricultural and bioindustrial sectors. In January, the Opposition Division of the EPO heard oral proceedings in relation to the Broad Institute’s patent. The institute contended with the support of various Patent firms like De Clercq & Partners or Brinkhoffthe EPO had no right to judge priority in the case, given the US origin of the priority documents for the Broad’s CRISPR-Cas9 patent. However the EPO upheld a preliminary opinion that all its patent claims were invalid, and revoked the Broad’s European patent. The loss of priority from those two early documents also means that claims for lack of novelty were invalid; the loss of priority saw additional documents become relevant to the novelty attack. Broad is a joint institution of Harvard University and the Massachusetts Institute of Technology (MIT), both co-applicants of the European patent. However, multiple parties have filed patent applications for fundamental CRISPR-Cas9 technology in the US, leading to various patent disputes. The most significant of these has been the “interference action” in the US Patent and Trademark Office between the Broad and University of California, Berkeley. Although the Broad was the first to have a CRISPR-Cas9 patents granted and now has 10 granted by the EPO, Berkeley has since had CRISPR patents granted in the US and by the EPO. 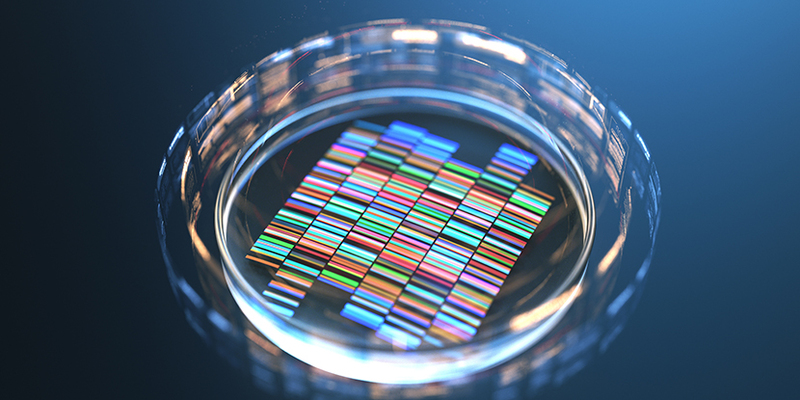 “This case drew attention to the ex-US dimension of the CRISPR-Cas9 patent battle and represented the first major blow to the Broad after its early US victories,” says Daniel Lim, partner at the London office of law firm Kirkland & Ellis. “The case is also notable for the Broad’s argument challenging the EPO’s jurisdiction over the entitlement aspect of priority, saying that this should instead be determined by national courts under national law. If the Boards of Appeal agree, this would represent a fundamental change to the way that priority has been assessed in Europe for decades,” says Lim. Following the hearing, Broad announced it was appealing against the EPO’s decision to the office’s Technical Boards of Appeal. However there is unlikely to be a final decision on whether the patent was rightly granted for at least a few years. The case has not yet produced anything legally significant and the economic impact of the mammoth procedure on the telecoms sector is not known. But the vast series of suits filed by the NPE Intellectual Ventures against large network operators in Germany and France is currently one of the largest patent infringement disputes in Europe. The NPE has not only brought Deutsche Telekom, O2/Telefonica and Vodafone into the halls of the Regional Courts in Mannheim, Munich and Düsseldorf, but also numerous suppliers of mobile devices and network technology. The three German network operators brought the dispute to Huawei, Ericsson, HTC, Google, LG, Nokia, Wiko and ZTE, among others, forming a closely coordinated joint defence group. The NPE is supported by IP firm Bardehle Pagenberg in Germany as well as in France. Here, the defendants SFR France Telecom, Alcatel Lucent, Bouyges, Sagemcom Broadbent as well as Orange, ECI, Sercom and Broadcom are added as co-litigants. 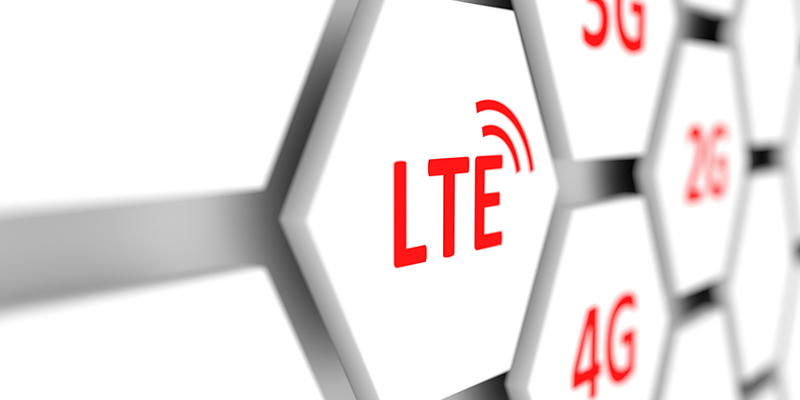 The dispute concerns LTE, DSL and WCDMA technology as well as infrastructure and mobile terminals. Due to the numerous patents and the respective patent spinoffs, the total number of proceedings amounts to approximately 80. The German courts thus also have the opportunity to substantiate their FRAND case law according to the CJEU guidelines. So far, however, things have been far from favourable for the plaintiff. A number of actions were dismissed or suspended. 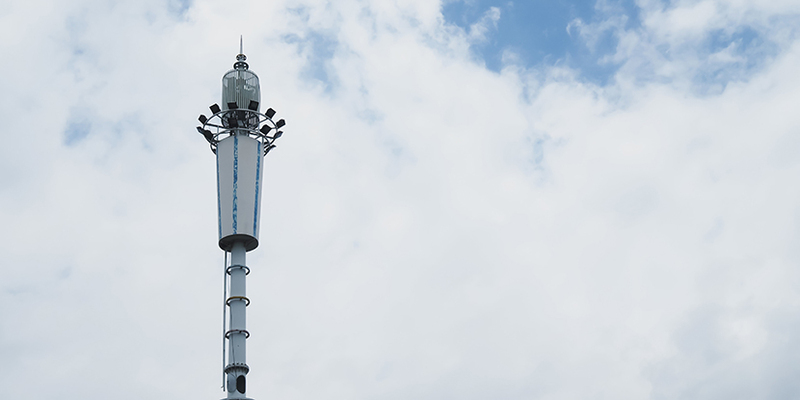 Mannheim Regional Court recently dismissed an infringement suit over UMTS patents against all three network operators. In addition, several patents were declared null and void. In France, the Tribunal de Grande Instance has not yet reached a decision. However, experts assume that the French judges, who have less experience with FRAND cases than their German colleagues, will closely observe the decisions from Mannheim, Düsseldorf and Munich. The question among observers is whether the financial stamina of Intellectual Ventures will last long enough for it to survive this series of proceedings. However, the case will certainly continue to occupy the European patent courts intensively in 2019. Can pool licences be FRAND? Or are there competition concerns if patent holders offer their intellectual property rights only in bundles with other patents? Düsseldorf Regional court says that yes, they can. 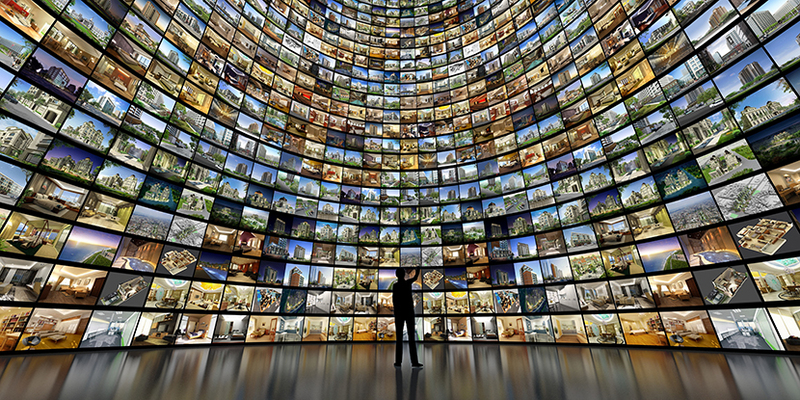 In a series of proceedings involving the video coding standard AVC/H.264, a video playback technology used in smartphones, MPEG LA pool members had filed suits with Düssseldorf patent firms Krieger Mes and Cohausz & Florackagainst Huawei and ZTE. Members saw SEPs violated by end devices of the two Chinese mobile phone providers. As often in SEP infringement disputes, the defendant Huawei invoked the so-called FRAND defence. This accuses MPEG LA pool plaintiffs of abusing a dominant market position and demanding individual licences from each pool member, instead of a pool licence. However the patent pool plaintiffs argued that individual licences would undermine the pool licence. They argued that, so far, over 2,250 pool licences have been granted to around 90% of market participants, demonstrating that the licences comply with antitrust law. In fact, a CJEU ruling in 2015 established clear rules as to when an SEP complies with the FRAND rules, but did not specifically address the issue of pool licencing. Düsseldorf judges of the three patent chambers 4a, 4b and 4c answered the question concerning FRAND conformity of pool licences with a clear yes. The global battle between Nikon and ASML concerns optical exposure machines, used to produce computer chips for mobile phones. It is the biggest patent dispute witnessed by courts in the Netherlands, with further cases now pending before German courts. 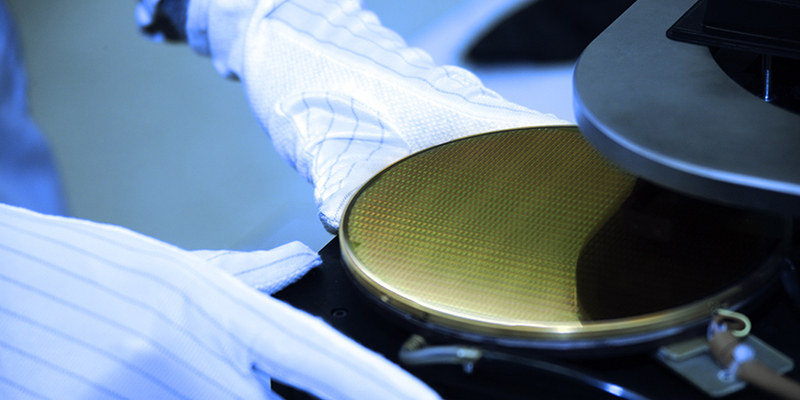 Dutch lithography system manufacturer ASML faces eleven claims brought last year by Nikon. ASML responded by filing its own suit with leading Dutch law firm Hoyng ROKH Monegier, accusing Nikon of infringing more than ten ASML patents in the manufacture of semiconductors, flat screens and digital cameras. ASML also filed nullity suits against the Nikon patents, with further speculation that ASML has recently filed up to ten more cases. Although both the Dutch and the Japanese companies are the principle manufacturers of the immersion lithography systems at the heart of the debate, the global importance of the machines means other countries are now involved. The patent battle is playing out in Japan, with smaller suits also pending in France and the US. Nikon and ASML also face each other in Germany. Initially Nikon filed two infringement suits at the German regional courts against ASML’s supplier Carl Zeiss. Here the dispute saw its first important judgement earlier this year, which essentially ended in a tie. However, this is being appealed. Recently the number of cases has risen to four, as Nikon has filed an additional suit at the Mannheim court. In Germany and the Netherlands, Nikon is banking on two local teams from Hogan Lovells and Freshfields Bruckhaus Deringer. Once again, Hoyng ROKH Monegier is advising Carl Zeiss in Germany. Although 2018 has seen a couple of judgements in Germany and the Netherlands – none of the parties has so far benefited from these. Currently, Qualcomm against Apple is one of the biggest global patent disputes; no other cases are estimated to be worth as much. According to chip manufacturer Qualcomm, technology company Apple owes licence payments amounting to $7bn. In the summer of 2017 Qualcomm, advised by Quinn Emanuel Urquhart & Sullivan, sued Apple before the regional courts of Munich and Mannheim. 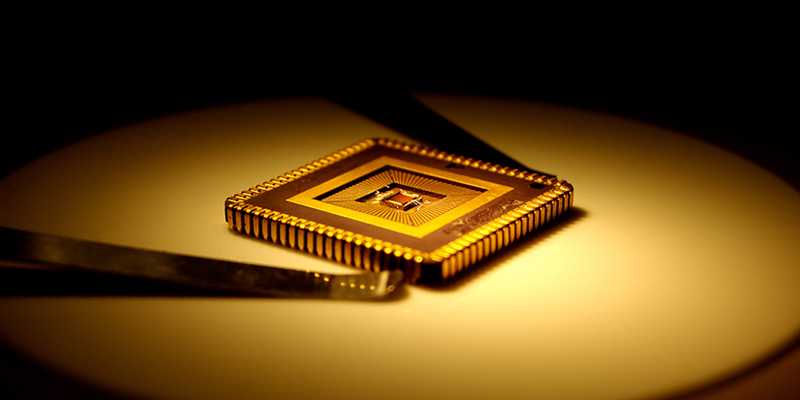 The chip manufacturer filed a total of 13 lawsuits, with five in Mannheim. However, four proceedings in Munich concern the same Spotlight patent family, meaning the parties confirm a total of nine lawsuits. Apple is trying to overturn the Qualcomm patents in the German proceedings by means of nullity suits and oppositions. None of the patents are standard essential. Apple is relying on its regular advisors Freshfields Bruckhaus Deringer and Hogan Lovells. Originally, Qualcomm wanted to align the royalty rate with the price of Apple’s iPhone product, but Apple would pay only a fixed rate. In January 2017, Apple filed a lawsuit in the US against the chip supplier in San Diego. Qualcomm’s response included infringement suits based on six patents. It is likely that dispute was pursued in the US last summer due to Qualcomm’s hope that property violations would be sanctioned more quickly and clearly in Germany than in the US. However, the tech giants are also arguing in London, with Apple suing for a declaration of non-infringement of an SEP. In China, Qualcomm announced in early December that it had stopped sales of the iPhone 6S, 7, 8 and X. A court in the Chinese city of Fuzhou found two Qualcomm patents had been infringed. Yesterday the Regional Court in Munich rendered an important judgement in the ongoing case. The court found Apple’s envelope tracker technology infringes an important patent for the power supply for electrical amplifiers of the chip manufacturer (case IDs: 7 O 10495 and 96/17). In Europe new plant varieties and animal breeds, as well as non-biological methods for breeding, are not patentable. The question of whether this also applies to essentially biological processes is, however, controversial. The latest Boards of Appeal decision on agricultural company Syngenta’s appeal proceedings could now be a landmark. 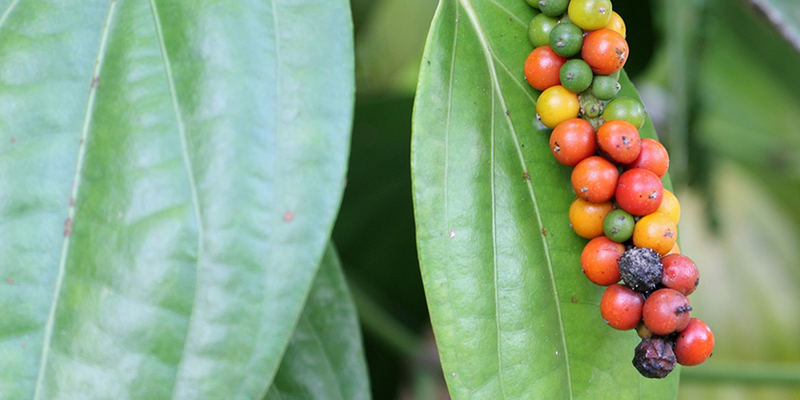 Syngenta failed to file its “New pepper plants and fruits with improved nutritional value” (EP 2753168) before the EPO and the office dismissed the patent against which the seed company had appealed. The EPO cited Article 53(b) of the European Patent Convention and Rule 28 as the reason for the rejection. Düsseldorf patent attorney Gregor König, who participated in the proceedings with his firm by filing a petition, described the rule change as a ‘violation of the principle of the separation of powers.’ König also described the retroactive application of Rule 28 to ongoing proceedings as a violation of the legitimate expectations guaranteed by the rule of law. Therefore, according to lawyers, the Administrative Council has no choice but to withdraw Rule 28. Fit for SPC or not? That was the key question in a Europe-wide dispute over the HIV drug Truvada. 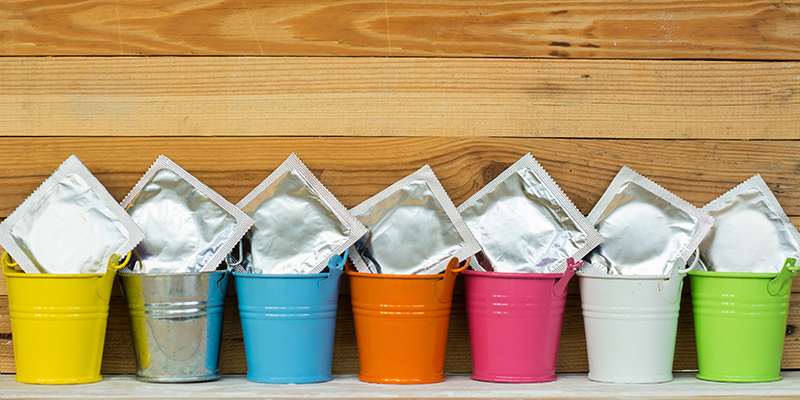 Whether an SPC can be granted for a combination of active substances, even if only one of the active substances is explicitly mentioned in the basic patent, was also cause for concern. In a landmark decision, the court ruled that a compound is protected when the claims of the basic patent refer specifically to that combination of active ingredients. This holds even if those active ingredients are not expressly mentioned in the basic patent. Furthermore, an expert or person ‘skilled in the art’ must be able to identify the combination of active ingredients, as well as the individual ingredients. Gilead’s HIV drug combines the active ingredients tenofovir disoproxil and emtricitabine. The SPC protects the combination of the two until 2020 despite the basic patent covering only tenofovir disoproxil. A series of infringement suits saw the US company by Herbert Smith Freehills in the UK and Hoyng ROKH Monegier in Germany fight the sale of generic drugs from various manufacturers. In return several generics manufacturers brought nullity suits against the SPC in various countries, on the grounds that the basic patent makes no specific reference to emtricitabine as an active ingredient in the treatment for HIV. Finally, the British High Court referred the case to the CJEU for clarification. But the ruling leaves room for interpretation and shows an urgent need for reform of the European SPC regulation. “The core question from the referral from the British High Court was not answered clearly,” says Eva Geschke, partner at Düsseldorf-based IP boutique Wildanger Kehrwald Graf v. Schwerin & Partner. Despite the ambiguity in the CJEU ruling, the British High Court, to which the case was referred back, revoked the patent. In October, the Court of Appeal of England and Wales upheld a High Court decision that a global SEP licence may qualify as FRAND. Put forward by judge Colin Birss in the long-running Unwired Planet v Huawei case, the court dismissed scope as an impediment to a FRAND licence. It also upheld that if the implementer did not accept a global licence as FRAND, subjecting an injunction was justified. Huawei appealed on three grounds. Firstly, it asserted that a global FRAND licence did not qualify as FRAND due to its scope. Huawei also argued, based on the previous settlement between Unwired Planet and Samsung, that the global royalty rate was too high to qualify as FRAND. The Court of Appeal ruled this was not in contravention of EU Competition Law and therefore non-discriminatory. Lastly, the court dismissed Huawei’s claim that Unwired Planet used its SEP position to gain a time advantage. This referred back to the 2015 Huawei v ZTE case protocol decided by the CJEU, with the Court of Appeal ruling the protocol was not a set of mandatory conditions for patentees to follow. The case began in 2014, following Unwired Planet’s acquisition of six patents from Ericsson. Of these, five were SEPs. In its initial stages, Unwired Planet supported by EIP accused Samsung and Google, as well as Huawei, of infringing the patents. While Samsung and Google reached a settlement with Unwired Planet, Huawei claimed a misrepresentation of FRAND terms by Unwired Planet. In November 2018, the UK Supreme Court dismissed pharmaceutical company Warner-Lambert’s three claims of insufficient disclosure, invalidity and infringement against generic pharmaceutical manufacturer Actavis. The application of plausibility and insufficiency concepts sees the Supreme Court set a new precedent for generics product cases. Upholding a 2015 Court of Appeal judgement, the Supreme Court dismissed Warner-Lambert on all three counts. This included the decision that, even if Warner-Lambert’s claims were valid, Actavis would still not be guilty of infringement. The Supreme Court also upheld that Warner-Lambert’s post-trial attempt to amend its patent from ‘neuropathic pain’ to ‘peripheral neuropathic pain’ amounted to an abuse of process. It is the implementation of a new ‘outward presentation test’ most likely to impact the Swiss-form patent specification for second medical use patents. Proceedings were launched in 2014 by Warner-Lambert, subsidiary of global pharmaceutical company Pfizer, following the SPC expiration for pain treatment drug Pregabalin. Patented for neuropathic pain treatment under the brand name Lyrica, Actavis and Mylan sought to launch a generic pregabalin product under a new name as a ‘skinny label’ product. Excluding the indications of pain treatment allowed Actavis to market its generic product following the expiration of Warner Lambert’s patent. However, in 2015, Warner-Lambert, represented Europe-wide by Allen & Overy, launched an interim injunction against Actavis to prevent the ‘skinny label’ product sale. 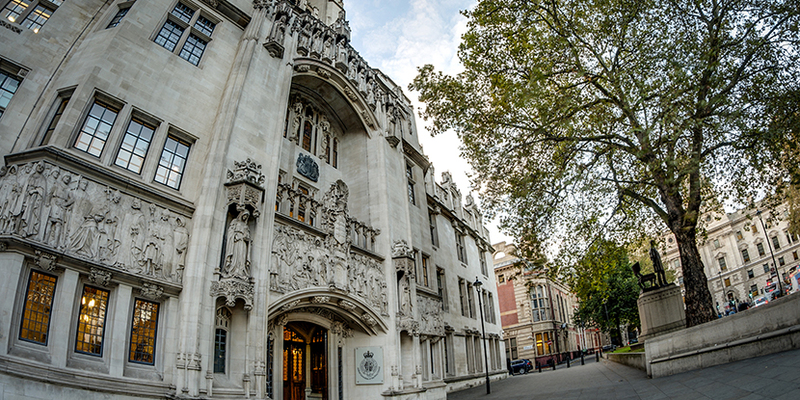 With this refused by High Court judge Richard Arnold, and a subsequent Court of Appeal case upholding the proceedings against Warner-Lambert, the Pfizer subsidiary proceeded to challenge Actavis before the Supreme Court. Find more information on this case here. Our list of the most important cases in 2018 should of course include the one case that everyone is talking about and that has driven the industry to the brink of despair. The constitutional complaint of the Düsseldorf lawyer Ingve Stjerna against the German laws for the Unified Patent Court is slowly becoming a never-ending story and a test for the European patent court project. Although the UK has now ratified the UPC Agreement, the German constitutional complaint has been blocking the launch of the UPC since summer 2017. At the same time, the patent court is becoming increasingly caught up in the whirlpool of the British withdrawal from the European Union. Many in the German patent community still believe or hope that the German Constitutional Court will render a judgement before Christmas. The court itself has not yet announced a date for the ruling, but it is now highly unlikely there will be a decision this year. There are only two working days until Christmas and, although the Constitutional Court has no official holidays, for the past ten years it has always announced its final decision of the year on 22nd December. Sources close to the court claim there has been a delay again and that there will not be a decision in 2018. But these are only rumours. But most likely the UPC case will keep us busy in 2019 as well.